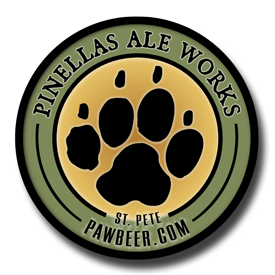 Every Tuesday the St. Petersburg Euchre Tournament Group will meet at Pinellas Ale Works in St. Petersburg! Registration begins at 6:30 – game time 7:00 There is a $2.00 entry fee which will be put towards a gift card from Pinellas Ale Works for the highest score. No partners are necessary. Not played as teams, but individual scores. Must know how to play Euchre in order to participate. Will meet every Tuesday at 6:30 as long as there is participation. We will be meeting in a nice air conditioned private room. We need at least eight players to hold the tournament, but if not, we can play a regular game. Hope you can make it! I will be there to greet you and review the rules of the game.